As a homeowner there are always preventative measures that can be taken to prevent mold growth in your home. Check the window framings around your home. You’re checking to make sure that everything is sealed tight so no water can seep in. Check in and around all showers, tubs, sinks and toilets. Check the caulking periodically and make sure there are no visible leaks or drips. You can purchase a water leak sensor kit from a local hardware store or on line. We recommend water cop system. These devices are installed under sinks and any detection of moisture or water the alarm will sound. 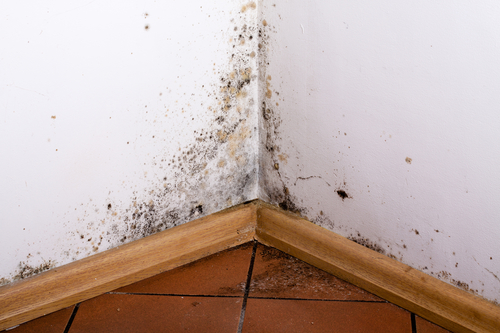 Hot, humid areas produce mold growth at a faster rate than colder areas. Check around your water heater for leaks and contact a plumber right away if you notice a water leak. If you are not able to check the exterior roof and interior roof (attic space) for leaks have a local contractor or roofing company inspect the roof for any possible leaks. Roof leaks may not be visible on the ceiling right away. Basements and attics are known areas to trap moisture and create humidity. Perform a sniff test with your nose for mildew-like smells. Also inspect the area for water spots or water damage. On all water-damaged areas use a moisture meter reader to detect if the area is dry or wet. Protect your home and health before mold begins to grow!